An update for FIFA 12 is causing a number of gamers across all platforms to experience game crashes with the root of the problem blamed on what EA Sports calls mismatched data. "We believe this is caused by mismatched data in Creation Centre content downloaded before installing the patch. To solve this issue, delete this content from your system and then re-download it." 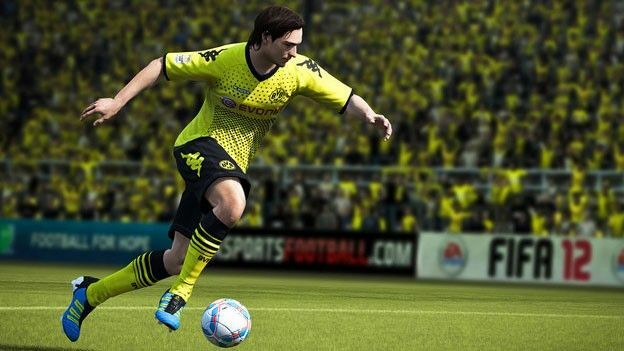 - Choose your file "FIFA 12 - UGC Data 1 Contains UGC file"
What do the critics make of the new FIFA?